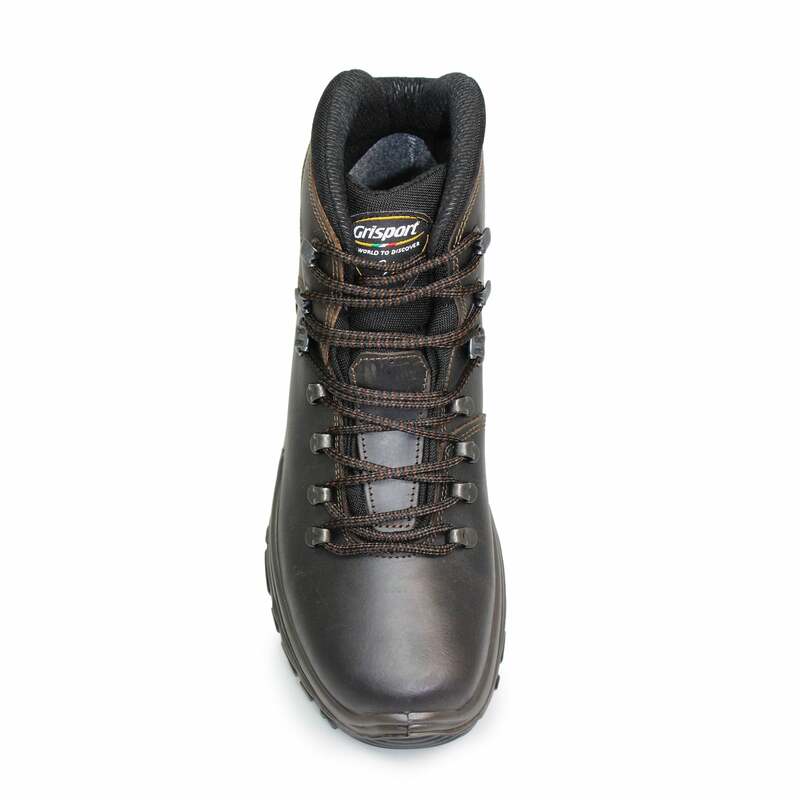 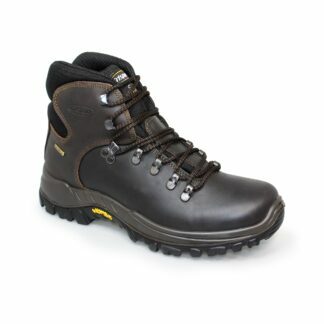 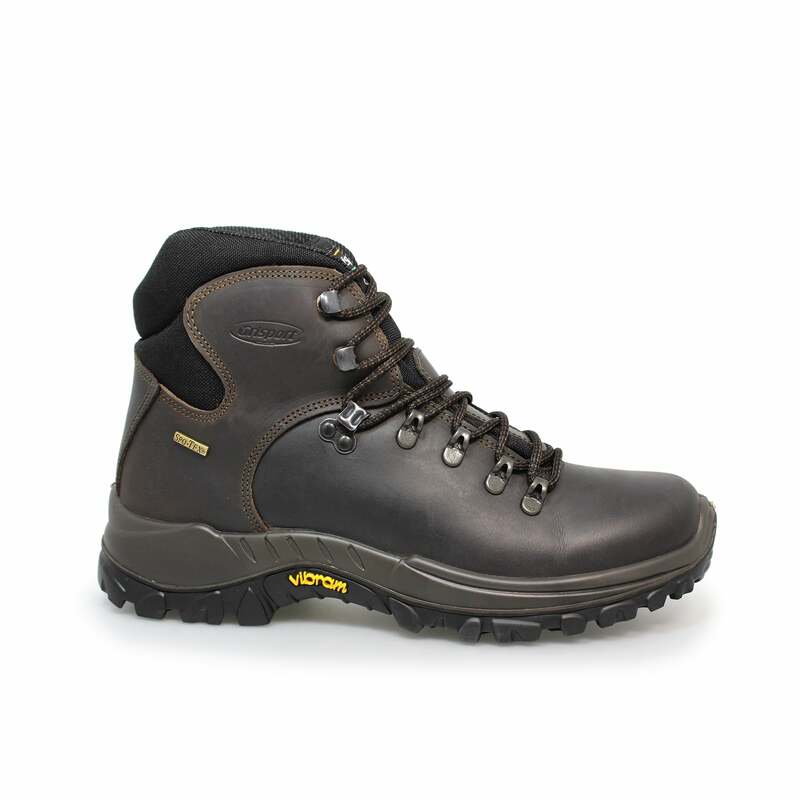 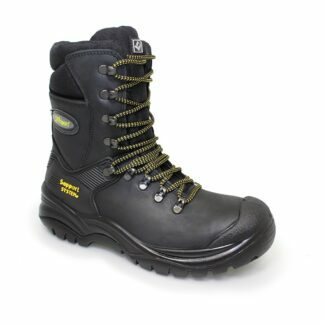 The GriSport Everest Boot has been very popular with our customers for many years now. We often get a customer returning to our store wearing their old GriSport Everest hiking boot and replacing them with a new pair, no questions asked, and to me that is testament to the quality of the boot. The upper is made using a good quality waxed leather, the waxy finish helps to preserve the leather in damp conditions, but does need to be regularly maintained to obtain maximum functionality throughout the lifetime of the product. 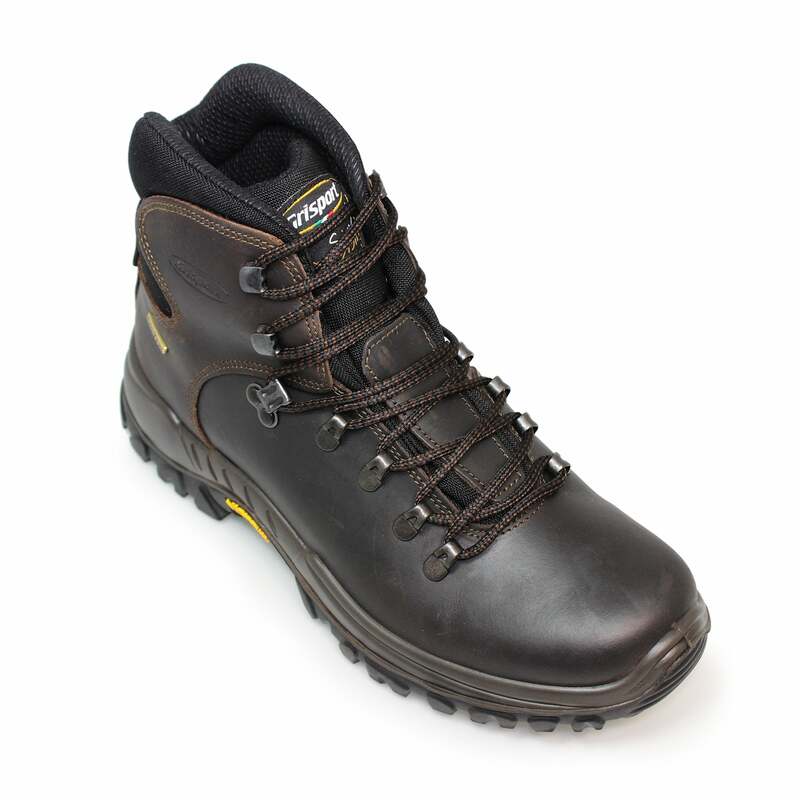 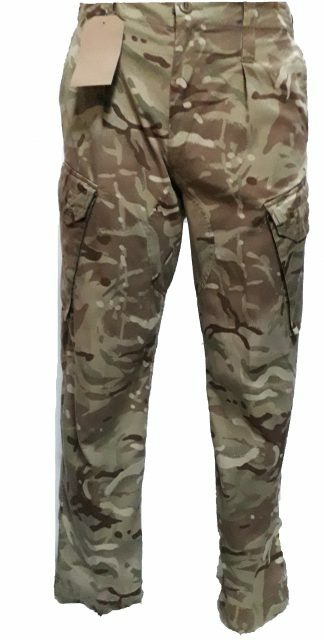 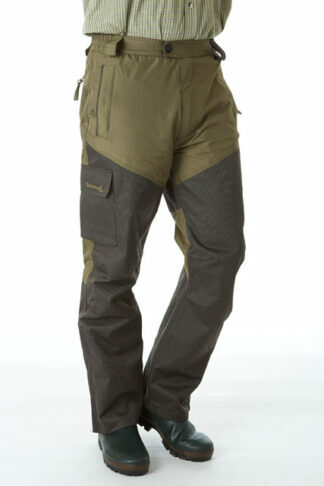 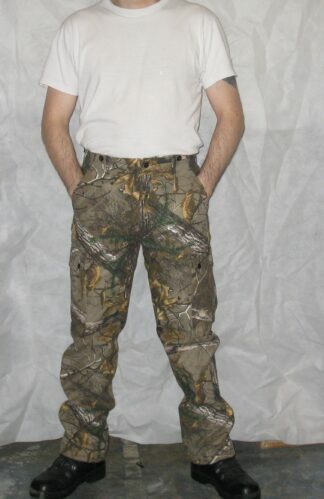 The tongue and ankle area are made from Cordura fabric which is incredibly durable. 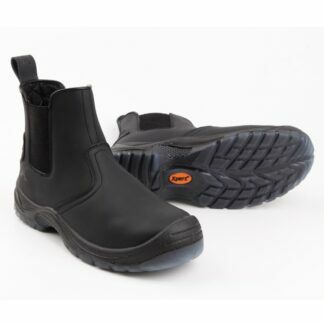 The Cordura will mold into shape, bend and flex as necessary whilst still providing the necessary support to the ankle without resistance whilst moving, thus making it thee perfect choice for these particular points on the boot. The forefoot of the boot is adjusted to suit the wearer by tightening the lace through four easy glide eyelets and cris-crossing the laces into the sure gripping lace stay, continue to cris-cross the lace into the two lace hooks and tighten to suit to ensure maximum support for the ankle area. The Vibram out sole is manufactured by one of the leading brands in sole unit development, they utilise many rubber based compounds to gain good grip with tread patterns which help to grip the ground and keep you as sure footed as is possible. 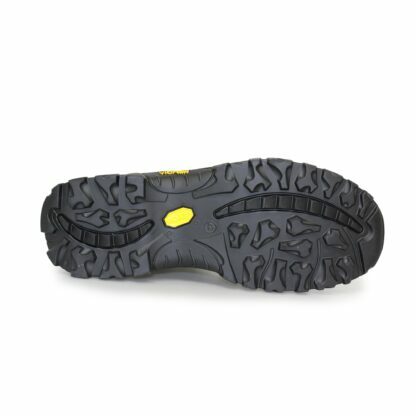 They couple this with shock absorbing properties which help to make the boot even more comfortable to walk in. 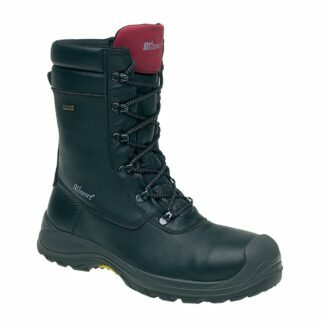 The grisport everest boots are lined with a Spotex membrane which makes the boot both waterproof and breathable, this provides a comfortable environment for the feet throughout the duration of wear.